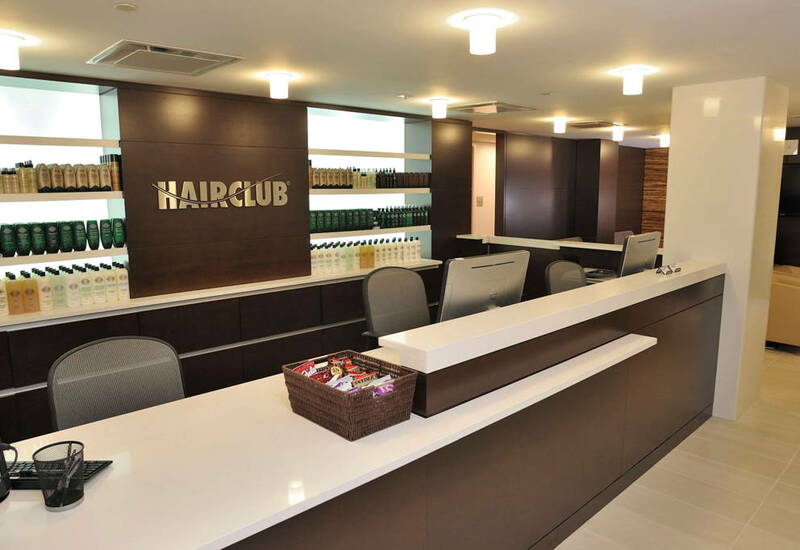 Hair Club Tracy is located in the Satellite Healthcare Building, a dark red building behind Tracy Urgent Care on 2160 W. Grant Line Road. The cross street is Orchard Parkway. You can also take Orchard Parkway and make a left into the parking lot and you'll see our red building. Off Grant Line Road, you will see T-Mobile, Triple A, and you can make a right into the driveway. Take the stairs located on the right or the elevators to the 2nd floor. · Turn right onto Grant Line Road and our building will be on the right.